10 Best Interior Design Magazines to Find Out at Maison et Objet 2018 — Come and meet, consult, and subscribe to the French and international press of the art of living at one of the best design events worldwide. It does not matter if you are a professional interior design or just a design lover. 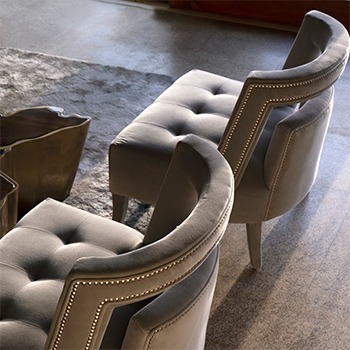 When it comes to finding out the best decorating tips or, more importantly, what are the top décor trends and best furniture brands on the market, it is important always to have the best sources of information at hand. 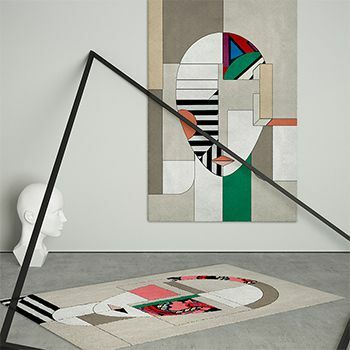 Renowned as “the village about the best influences invites“, Maison et Objet invites all visitors to come and meet, consult, talk and subscribe to the French and international press of the art of living at the crossroads of the best deco influences/fashion/culture. Interior Design Magazines‘ editors will be there, covering all that matters when it comes to the hottest trends. 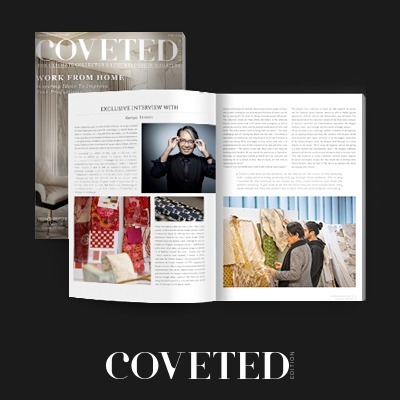 To start earning the right pace and not miss anything good that is there to discover during the Maison et Objet, our team has selected the 10 best publications that will be present at the events next year. Keep scrolling to get more information about it! Founded in 1961 by Piera Peroni, Abitare magazine has crossed the history of costume, architecture, and design, international, following in its pages the evolution of our ways of life and how we inhabit places. 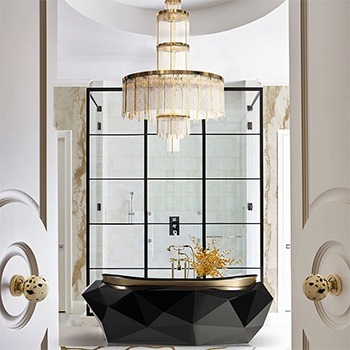 Architectural Digest is a vibrant monthly celebration of international design talents, innovative homes and products, inspiring decorating ideas, culture, and travel. 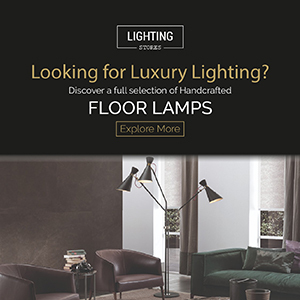 AD publishes nine international editions, and its brand has immeasurable influence in the world of interior design. 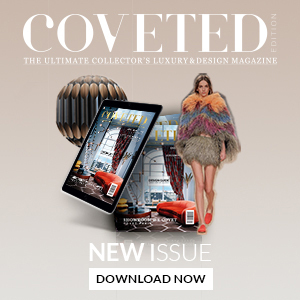 CovetED magazine is the world’s top collectors source for interior design, always filled with a curated selection of interior design projects, exclusive interviews with the world’s best and collectible travel guides. DAMN° is an independent publication with open-minded views on the interchangeable worlds of design, architecture, and art. In making meaningful connections rather than dictating tastes, its approach to storytelling brings editorial content beyond hype or conventional academic debate. ELLE Decoration is the style magazine for your home. 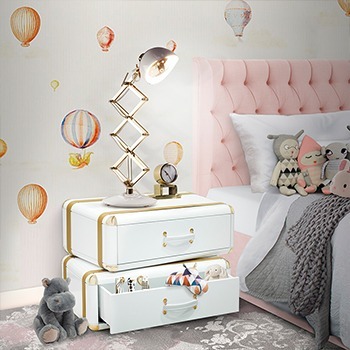 Containing everything you need to know to decorate any room of your home, it’s useful and beautiful and packed with great ideas and inspiration for your home. Britain’s most glamorous, inspiring and influential design and decoration magazine, House & Garden unlocks the door to an array of unique homes and outdoor features, ranging from town houses and converted barns to fabulous modern apartments and island retreats. It provides an invaluable sourcebook of ideas, from design and decoration to the best of travel, delicious recipes and fine wine. ICON is one of the world’s leading architecture and design magazines. Every month we interview the most exciting architects and designers in the world, visit the best new buildings, analyze the most interesting new cultural movements and technologies, and review an eclectic range of exhibitions, books, products, and films. With a focus on decorating, gardening, and cooking, this magazine beats a path home to what really matters. Country Living believes that how you live means a whole lot more than where you live, “because everyone’s got their own kind of country”. Monocle is a global briefing covering international affairs, business, culture, and design. With 10 issues and two special editions a year, it delivers a wealth of rich reporting, great opportunities, and stunning photography. 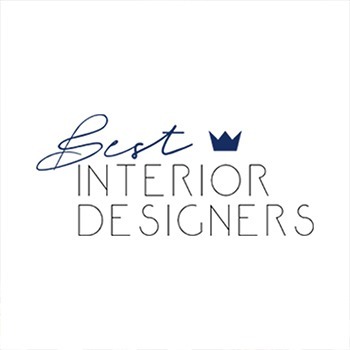 The World of Interiors is the most influential design magazine. Always relevant, always unpredictable, it doesn’t so much fit into the market as define it. This magazine brings together the broadest spectrum of homes, art, features and product shoots, with an editorial of the highest integrity, produced to the highest specifications. TAKE THIS NOTE: From January 19th to the 23rd, Paris will be the center of the universe for design professionals and design lovers meet. 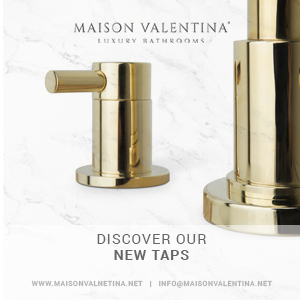 MAISON&OBJET PARIS now offers a clearer perspective of three main areas: MAISON and its wide range of interior decoration, organized into different worlds; OBJET, the show’s concept store, ideal for retailers; and finally INFLUENCES and its unique itinerary. A new offer that has been created to facilitate communication and the unearthing of new products. 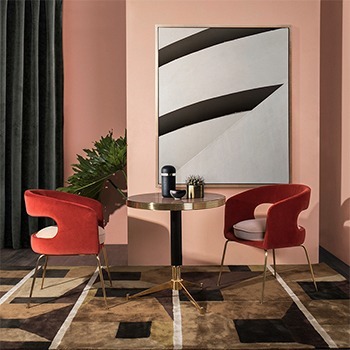 This year, their artistic director and joint managing director Clémentine Larroumet have asserted the MAISON&OBJET’s visual identity using a color gradient to announce the next international get-together of lifestyle, interior design, and design professionals. 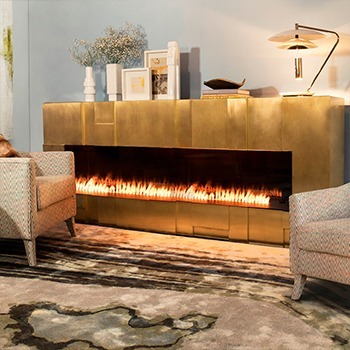 January 2018’s theme is “Show-room”, a theme selected by the MAISON&OBJET Observatory and one that certainly says a lot about the revolution in consumer behavior in all things décor. 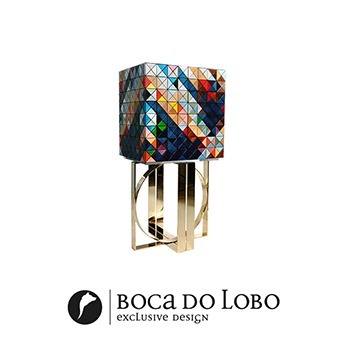 Who Are The Winners Of 5th CovetED Awards In Maison et Objet?